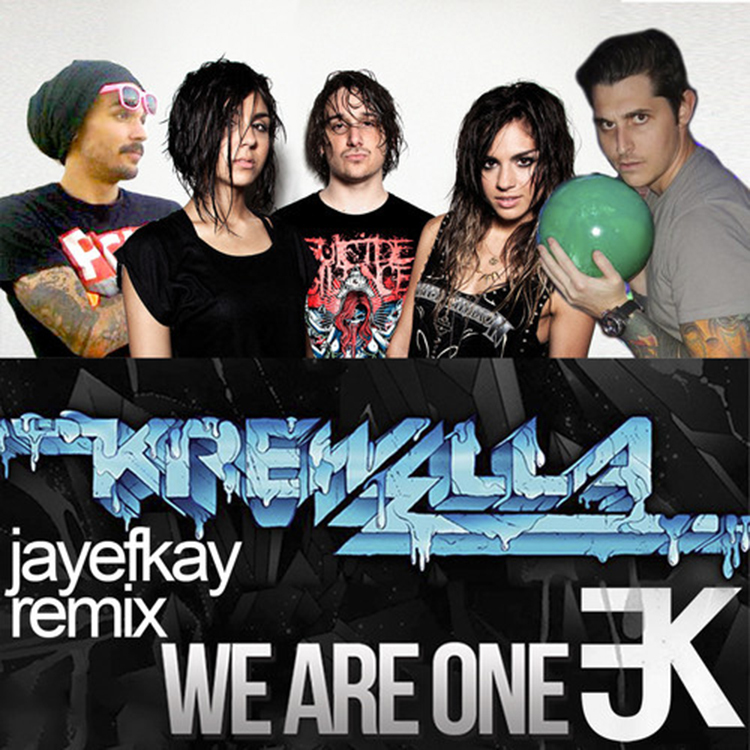 This remix of Krewella’s ‘We Are One’ was recently sent to me on Twitter and I am happy it was. Jayefkay takes this awesome track and remixes it well. They added their trap stylings to this song and it definitely is a nice change of pace. It gives this chill song and keeps that factor, but does magic and hypes you up as well. You definitely need to check out this track. Download it since it is free! Jayefkay do work. They really do. Check it out now!